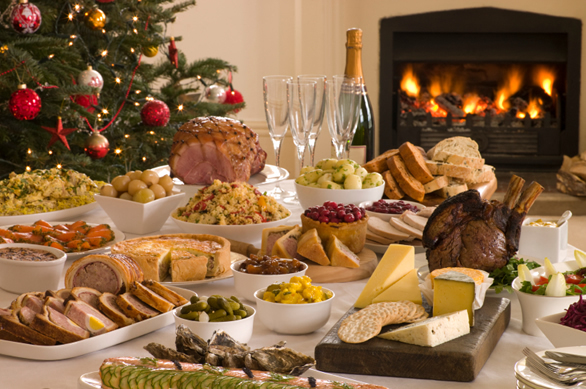 Ridgeway Catering Company can organize and cater for your Christmas party let us take the stresses and strains away, at this festive time of year, leaving you to eat, drink and be merry with friends, family and work colleagues. With our extensive knowledge, professional staff and personal commitment Ridgeway Catering Company will ensure your event will be a smooth and successful one, whether it be for family and friends, a corporate event or the office Christmas party, let Ridgeway catering company cater for you. Ridgeway Catering Company is the foremost outside catering company on the borders of London, Essex and Hertfordshire and the whole of the South East of England, including Essex, Hertfordshire, Middlesex, Kent and the South Coast.